When it comes to smartphones, there was a time when 'cheap' in fact meant 'crap'. That’s no longer true. 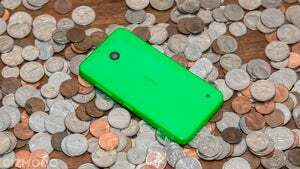 But which cheap phones are most worth buying? 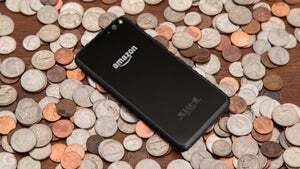 Like millions of other consumers, I used to be sucked into the endless black hole that was stupidly expensive smartphones, complete with the two-year contract ball-and-chain. Then I bought a Nexus 5. Not only did my monthly smartphone payments vanish completely, I discovered a cheap phone I could adore. 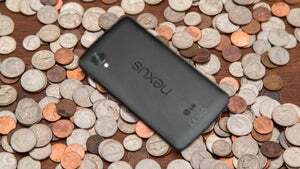 (Sadly, you can’t buy a Nexus 5 anymore.) 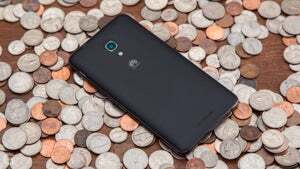 But it isn’t the only cheap smartphone out there, and it’s not always easy to figure out which worthwhile handsets won’t stick you with a monthly bill. I set out to find the best for the least, so I could share them with you. For a few months, I exclusively carried a cadre of cheap smartphones, all £250 or less off-contract. Whether phablet or pocket-friendly, plastic or metal, Windows Phone or Android or BlackBerry, bezel-less or not, they’ve all ridden shotgun right in my pocket for days, sometimes weeks, at a time. Some were easy to dismiss: a crappy Android skin here or a terrible design decision there. Others were like heavyweight title fights with one phone in each hand and my head on a swivel. But the best smartphones made me feel like I wasn’t sacrificing a premium experience. My favourites meet the enviable confluence of design, performance, and style that can rival even the most expensive handsets available—but at a fraction of the price. For the purpose of this list, this phone exists to entice you to a price that might be just outside of what’s typically considered cheap. After all, £309 is hardly back-of-the-sofa change. However, compared to iPhones and Galaxies that can reach upwards of £600, it is significantly discounted for a premium phone. It also no longer uses the painfully terrible invite system, so this year you might be able to actually buy one. The two big winners here are design and software. The OnePlus 3 fits comfortably as one of the best-designed phones out there with an all-metal design and a slimmer body. 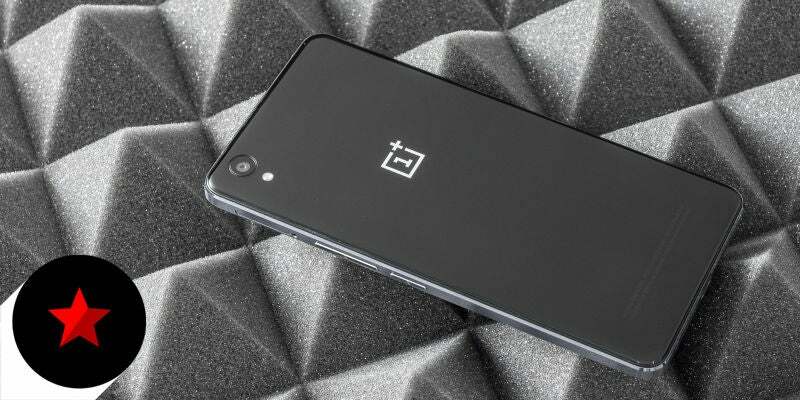 For software, OnePlus sticks with its own version of Android, Oxygen OS, and because the software is in-house, OnePlus has made several optimisations across the OS to make the phone feel faster. Seriously, compared to the Galaxy S7 or iPhone 6s this thing holds its own or even exceeds when it comes to speed. In every sense of the phrase, OnePlus has finally created a true “Flagship Killer”. 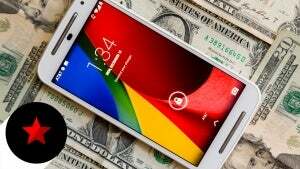 For those who don’t mind sacrificing a little performance in the sake convenience and saving a few quid, there’s always the Moto G.
The Moto X Pure Edition is always a stylish choice, but the Moto G is the company’s real unsung hero. What Motorola is able to create at a £140-£160 price point is remarkable, and somehow it has improved on the Moto G from last year to make an even better off-contract champion. Last year’s Moto G was the best phone for the best price for quite awhile, and the new Moto G improves on that formula by taking one more step to cheap smartphone perfection. Motorola keeps everything we loved about the G (the great Moto apps, the simple design, and the near stock Android software) and adds in 4G speeds, waterproofing, and an improved rear camera – all at the same price. The Moto G also gets all the customisation benefits of its older siblings through Moto Maker, the company’s online tool to help you create the exact look you want for your new phone. Via Motorola directly, you can get a Moto G for £159 for 1GB of RAM and 8GB of storage or £189 for 2GB of RAM and 16GB of storage. Not bad at all. With the Moto G (third gen) sticking to its “cheap doesn’t have to mean crappy” mantra, it’s quickly becoming the go-to choice for the budget-conscious smartphone user. Fashion is a subjective thing, but if you were to take a quick tour through all the smartphones on this list, you’d seen one common thread: plastic. That’s not necessarily a bad thing: plastic is pretty durable, but it doesn’t do much in the looks department. So OnePlus decided to something different. Why not create a super affordable phone that looks anything but cheap. That’s the OnePlus X. On the outside it’s all glass and metal. To the layman, there may not be a perceptible difference between the X and much more pricy iPhones and top-tier Android phones of the world. It looks that good. On the inside, it’s a different story. 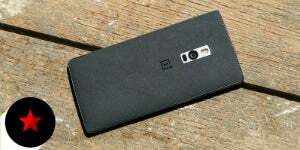 It runs on the Snapdragon 801 processor, the same processor onboard last year’s OnePlus One. But for a £199 phone, that’s pretty good and the X still screams in performance. 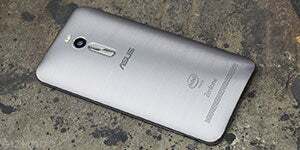 Besides an average-performance camera there is very little to worry about with this phone. 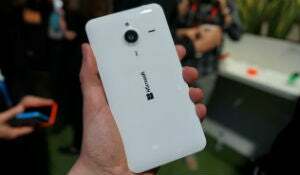 A fantastic smartphone outshone by its successor. The hardware is fine, but OnePlus ran into performance problems with the debut of Oxygen OS. In almost all cases, you’ll want the OnePlus 3. This phone was our number one pick as the best cheap smartphone, but the came number two. If you can get one, it’s still a steal, though it’s beginning to show its age. Real talk: The Nexus 5 was my personal pick for the best cheap phone. It is the original flagship killer. Unfortunately, you can’t buy one anymore. As far as Windows Phones are concerned, these guys do the trick. But Microsoft hasn’t shown enough initiative in supporting its mobile platform and Windows 10 isn't the same godsend it was for desktops. 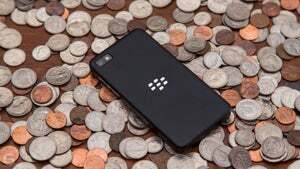 A full-touch BlackBerry is cool but that new phone feeling fades fast. It can be picked up for pennies now, but it's not a great value for a crippled app ecosystem. I had big hopes for this phone. While data speeds were great, almost everything else wasn’t. 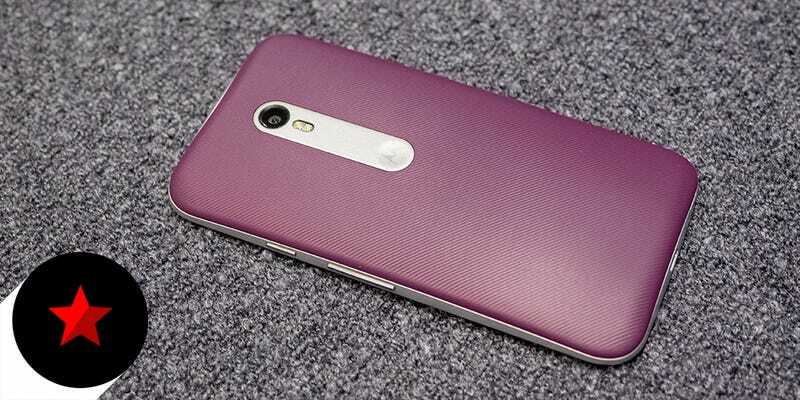 The battery and software was good enough but was a buggy nightmare unlike the superior Moto G.